Brand Protection Services for Online Businesses – Why Do We Need Them? One of these days, you might see someone ripping off your brand on the Internet. In this case, you could really use some brand protection services. How Do Businesses Come to This? 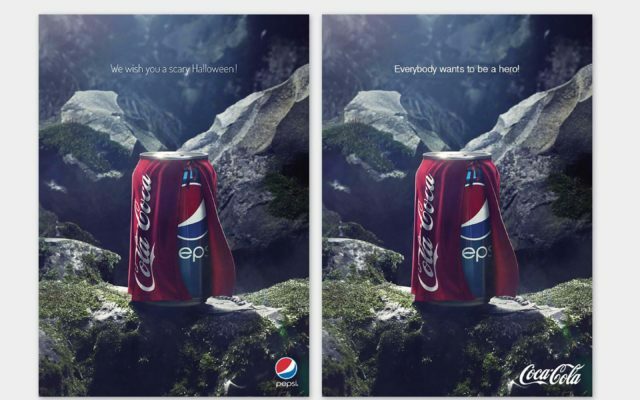 You’ve worked your tail off to get your brand noticed. To get it where it is now – on top. And all this time you were hoping for some fair and square competition where the strongest survives. You weren’t afraid. That’s how it should be – in real life and in business. However, the real life often disappoints us by going against the logical and moral principles. That’s when you got stabbed in the back by some hot shot who thinks it’s OK to abuse someone else’s brand and engage in unfair competition. Whether it’s someone using your trademarked logo/design to push their stuff on the market or it’s a naysayer who’s bad-mouthing your brand online hiding under a real user’s disguise, it’s all bad. What’s even worse, most of the times businesses don’t know what to do or where to go since this isn’t something they teach us at the university or college. Hence, mistakes are made and cannot be undone. But let’s rewind the whole situation a few bits back – to the time when you were still on the verge of making it with your brand. What could you have done then that would’ve helped you now to avoid this ordeal? Is there any strategy of sorts on how to prevent this from happening or at least minimize the damage? There is a strategy and a method – it’s called “brand protection”, and the companies who’re into it are called brand protection services agencies. However, before we go on a trip to the dark side of the brand, let’s set some definitions straight to get them out of the way. According to a popular definition, brand protection is an action (or a set of actions) taken by a brand-owner in order to ensure the observation of the intellectual rights that this brand is entitled to. In other words, protecting your brand means not letting some as*holes get away with abusing it. Depending on their nature, these actions can be preventive or after the event, should one occur. The former can be largely organized and implemented by a company (brand-owner) itself with a little input from the outside consultants. The latter, however, requires a more careful approach and usually means the brand-owner has to call in a company/team specializing in brand protection services. Who Needs Brand Protection Services? As always in nature – the least protected ones. Brands and businesses must work hard if they want to establish an identity that stands out and resonates with customers. Such an identity is valuable by itself – we know it as a “brand”. A brand constitutes enormous (up to 90%) value of the company’s goods and services. Without their brand, most companies are nothing. Merely nothing. While you’re trying to unsee this, let me get the answer: no one would want sweet soda in generic plastic bottles, no one would ever pay $200 again for an iPod, no one would pay attention to the real Adidas when they’ll see one. This is how we, people, function – we’re slaves to our brands. Not that it’s a bad thing, it’s just what it is. You’ve got to give those companies credit though – they’ve worked hard and spend decades to get where they are now. Can’t fault them for a little temptation to abuse the power of their brand by raising prices a bit – you would’ve done the same;). Why Do Companies Need Brand Protection? A company can easily recover from some minor profit losses but reputation damages are sometimes even hard to comprehend and calculate, let alone overcome. It may take months or years to bring your damaged brand reputation to norm reverse the negative public opinion. How Exactly Do the Brands Get Damaged? There’s only one way to creating something – through patience, hard work, and inspiration. However, when it comes to damaging something, the selection of tools and forms is, unfortunately, a lot wider. Premise: You’ve probably seen it before a million times. 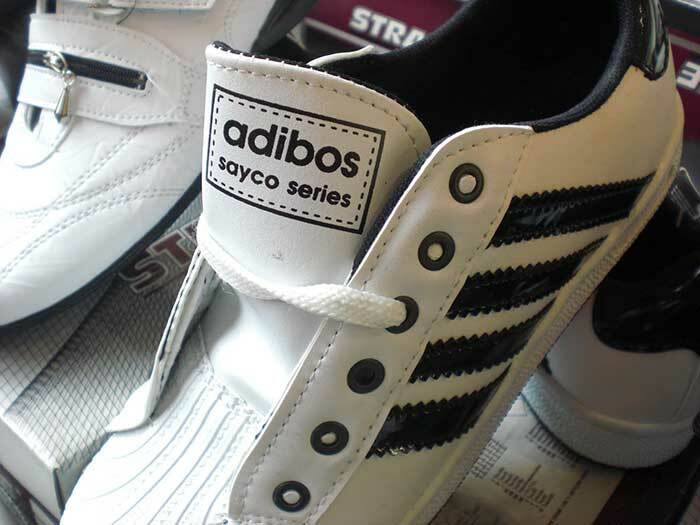 Chinese manufacturers show absolute lack of respect for any established European or worldwide brand. As their craftsmanship and talent in counterfeiting grow, soon it will be really hard to tell an authentic thing from a fake just by looking at it. It’s gone to the point where the authentic manufacturers have to release memos to their customers on how to spot the fake stuff. However, it’s not just about physical products. Digital content often gets stolen and faked as well. As soon as a viral video or an image pops up on the web, a lot of one-timers quickly jump on the bandwagon to get the most out of the short-living hype. That includes stealing other people’s successful content as well and repackaging it as someone’s own – it’s usually “how-to” articles, top lists, and other various listicles. Solution: copyright and trademark everything that you deem valuable. Make sure you do own your brand as many companies are completely oblivious to the fact that their brand name (say, “Bobby’s Bakery”) is not a brand in fact and cannot be considered as such until it’s been properly registered and trademarked in accordance with your local legislation. For instance, brand names like the aforementioned Bobby’s Bakery or Fast Bicycles or Optimal Business Solutions – these generic names are hard (or sometimes impossible) to copyright. Where there’s no copyright, there’s no copyright infringement. On the other hand, original, never-before-existed brand names are a better in this case – like Pepsi, Sony, Xerox, Google, etc. 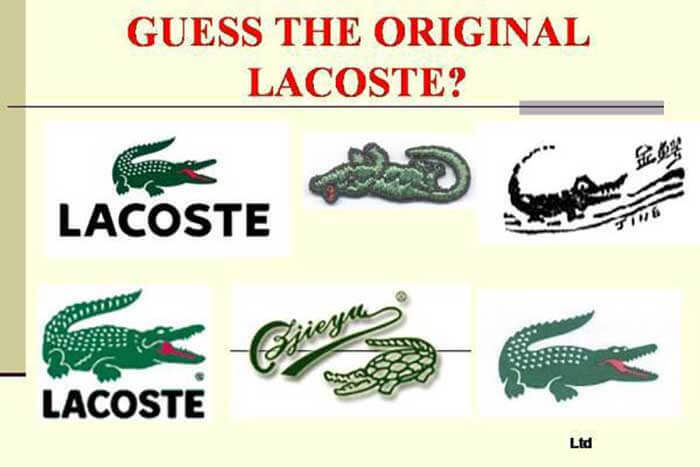 Going back to our fictional brand names – they could be Bokery, Fasticles, or BusiSols. Premise: this usually happens when a company outsources its production or opens a franchise. The people on the other end of the contract are quick to grab the cash advance but care less about the standards, quality, and all that brand-related thing. The unaware customers, however, still perceive the product or service as branded and expect a certain level of quality, which they don’t get blaming the brand owner, not the franchisee or the manufacturing plant. Solution: stipulate all possible disagreements in the contract as clear provisions with liability for non-compliance. Organize regular inspections and random checks. Monitor customer feedback closely. 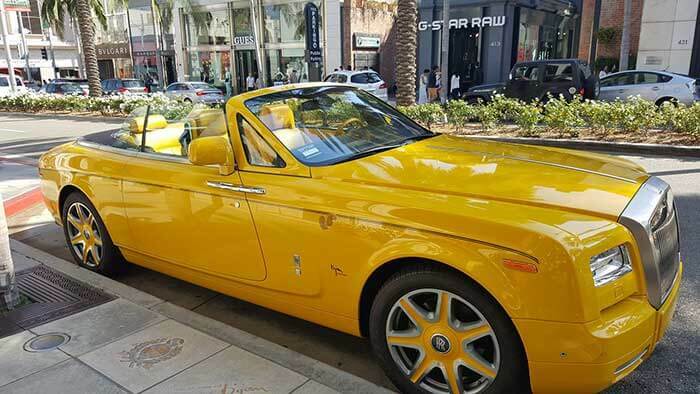 Premise: some auto dealer has sold a Rolls Royce at a price of Dodge Ram 1500. What will happen the next day? All current Rolls Royce owners will disown their vehicles and all potential buyers will swiftly change their mind about the upcoming purchase. For some brands (especially the luxury ones), the price is everything – it’s one of their integral attributes. Lower it, and all hell will break loose. Solution: same as with the previous point – keep it all strictly to the contract. Premise: pretty much described above↑. Solution: one important note – if a random individual vents his/her frustrations about your brand on Facebook, Twitter, or in a blog, it’s called “the freedom of speech” and there’s nothing you can do about it as long as there are no personal threats or defamation involved. However, if it’s a corporate account, you can take legal action – the sooner, the better. Thanks for reading the today’s “Brand Protection Services for Online Businesses – Why Do We Need Them?” article. What Are Brand Mentions and What Do They Mean for Your Business? 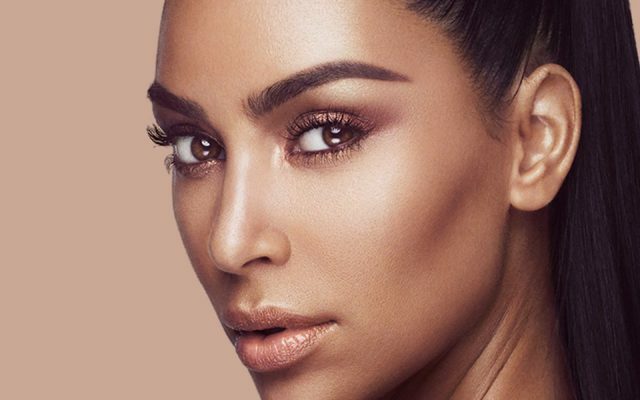 Influencer Marketing for Small Business: Got Kim Kardashian? 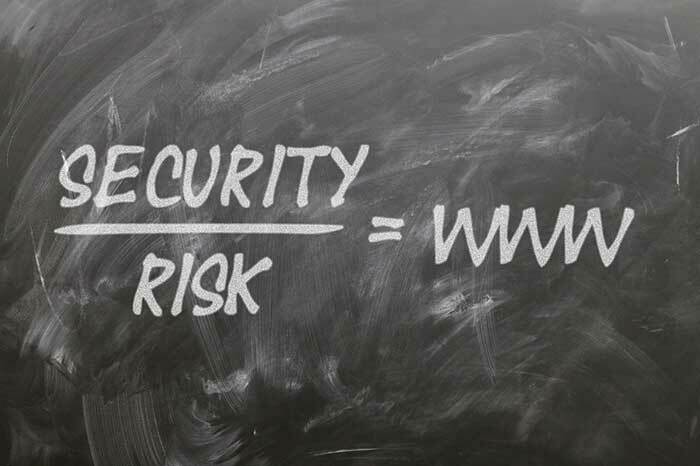 Home » Blog » Brand Protection Services for Online Businesses – Why Do We Need Them?